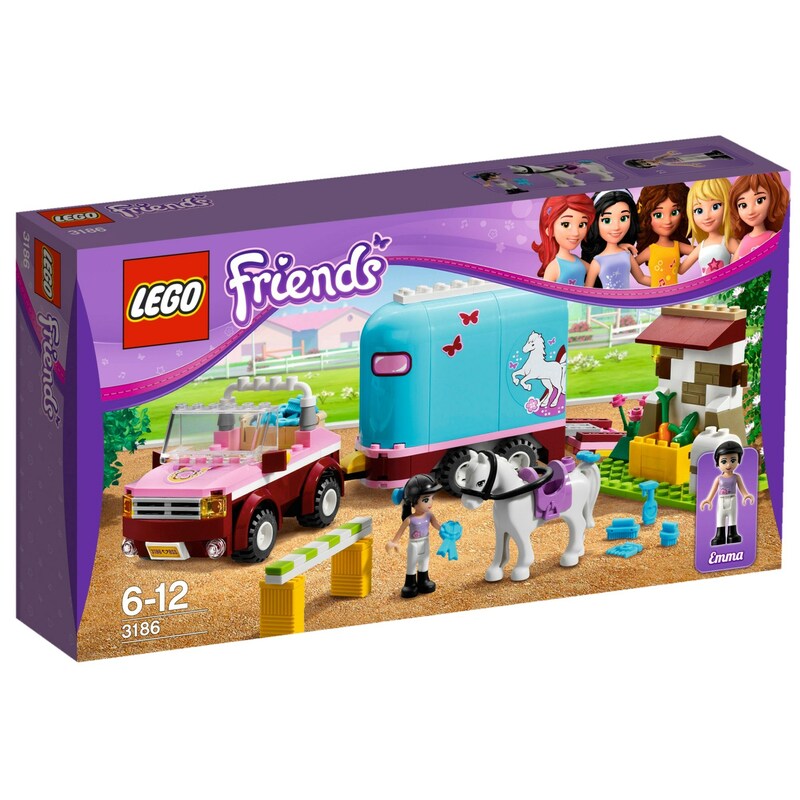 PriceInspector has solved the cases on some of the most up-to-date choices across the UK for horse trailer in Pets including these related brands: LEGO, LEGO FRIENDS, PLAYMOBIL, BRIO, WOW TOYS. If you still can't find your prime suspect amongst your horse trailer results, you should drilling down by category, or change your options by changing your keyword in the search form above. If you're happy with your detective search, you will now have the information you need to buy on your new Pets items. 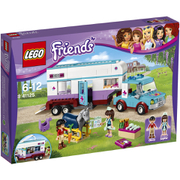 Lego Friends Horse Vet Trailer (lego 41125) lego Keep your horse healthy and travel to Heartlake horse shows! 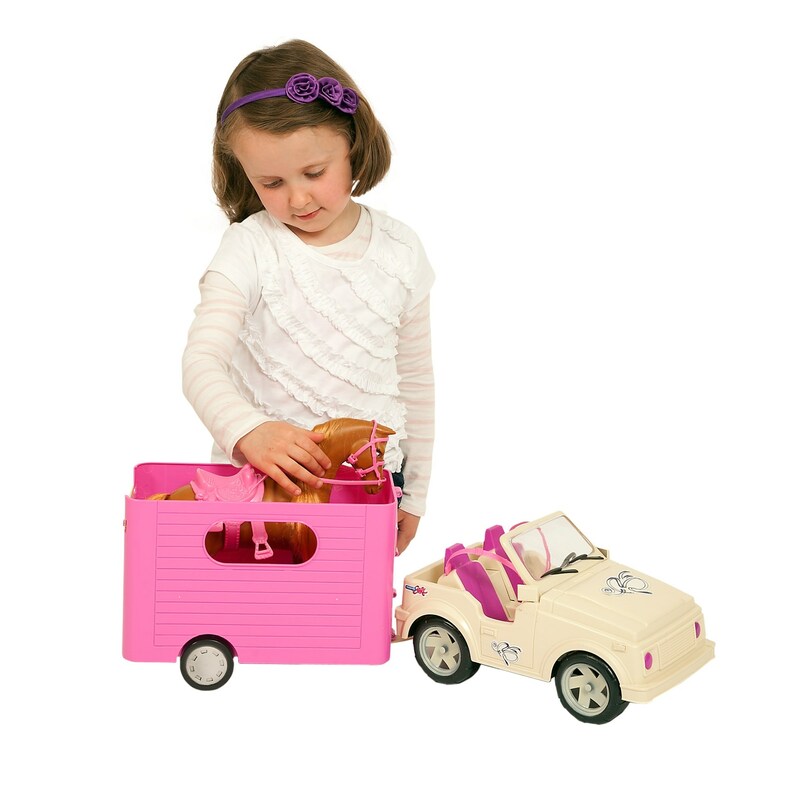 BRIO Horse Trailer BRI33405 The BRIO Horse Trailer is a great addition to the BRIO Farm Railway Set. 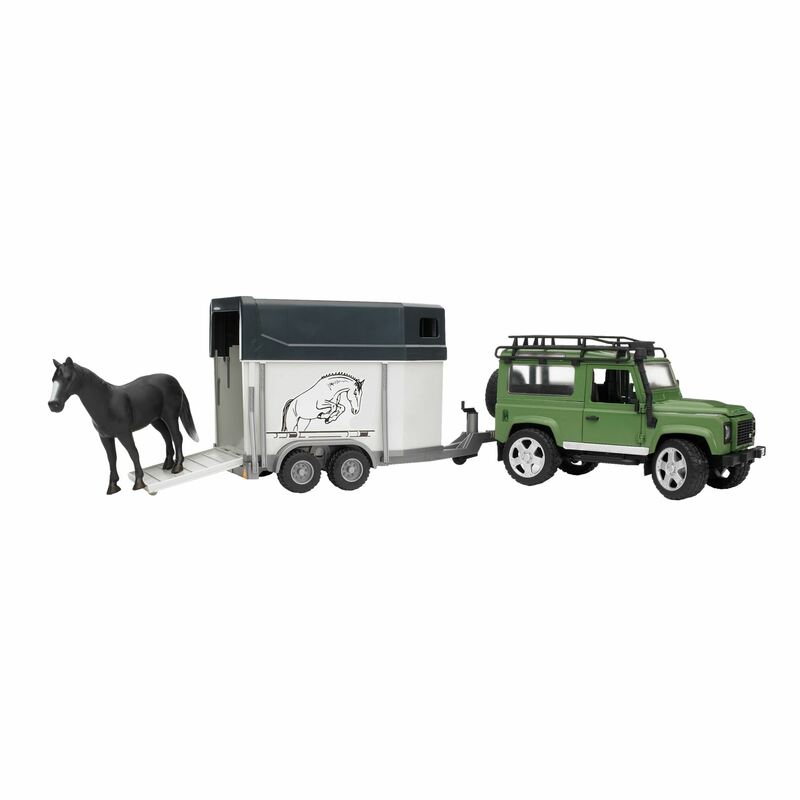 Up the ramp and into the lorry your horse will travel around the farm in comfort!